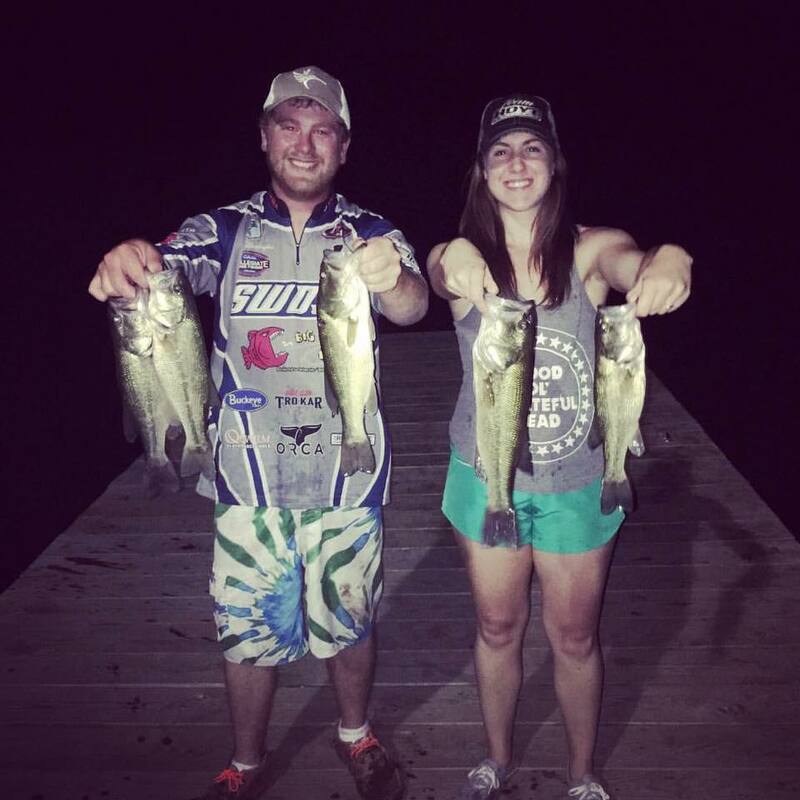 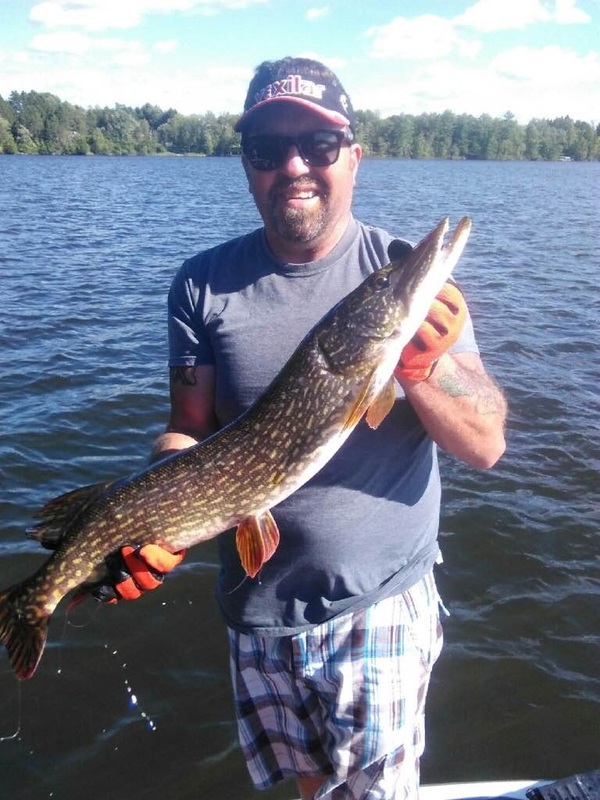 Here are some photos from our customers who’ve used Mega Chomp lures. 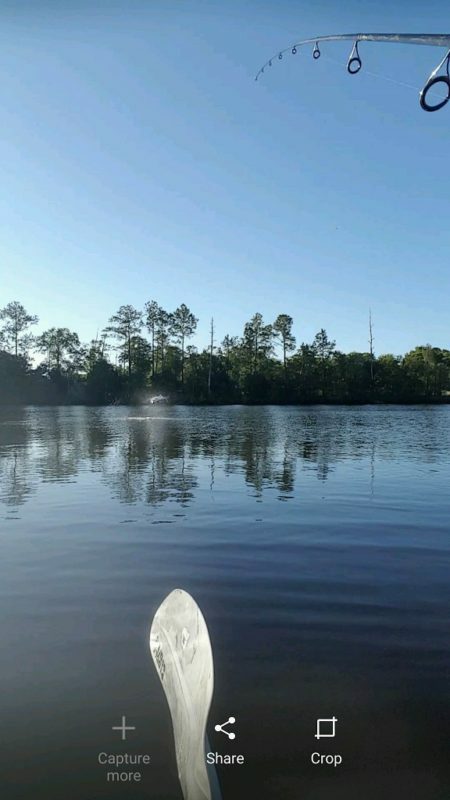 Thanks very much to everyone who sent us your pictures! 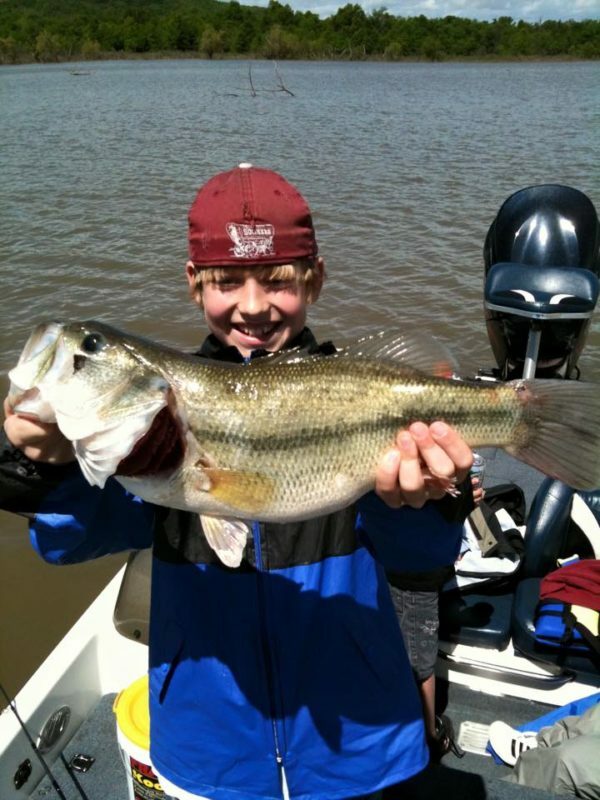 Jacob Foote, fishing a Mega Buzz! 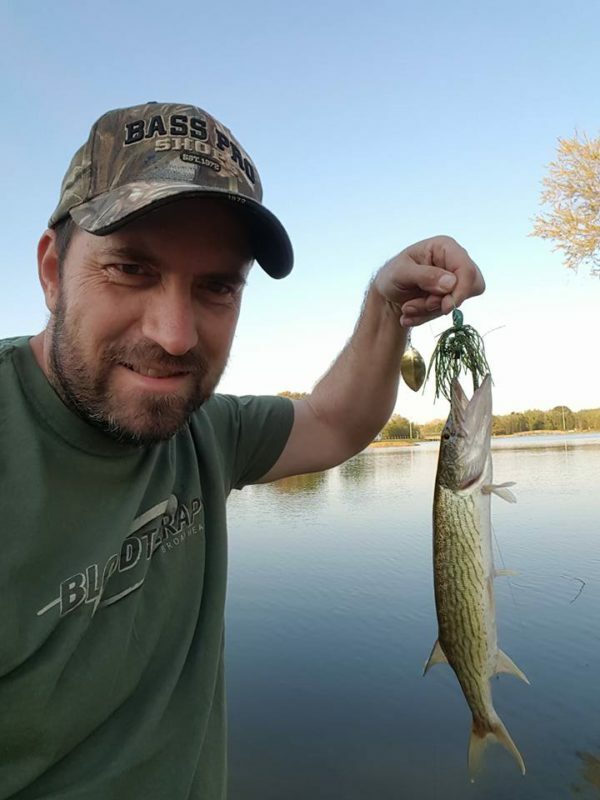 Fish caught on a genuine Mega Chomp lure! 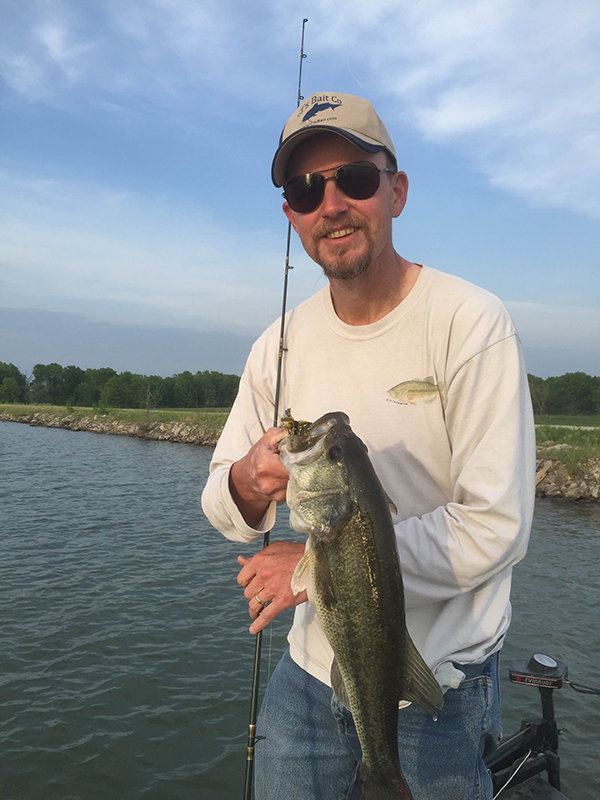 Wayne, fishing the Neon Craw In-line Buzz! Kenny Wilmath, fishing the Chubby's Bug! 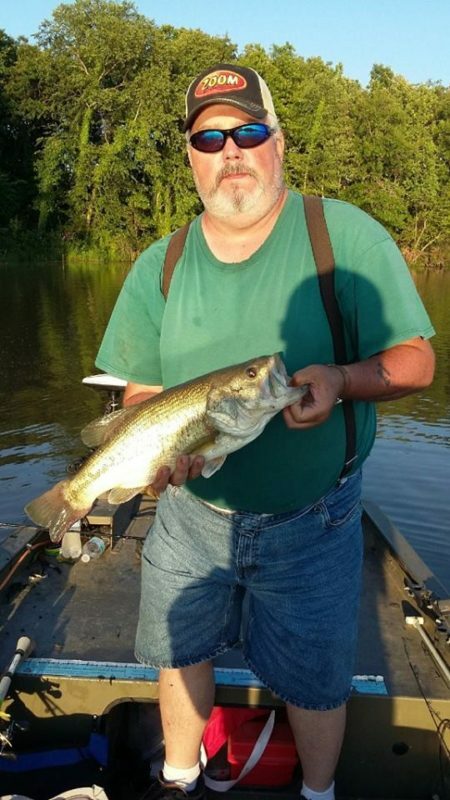 Wayne, caught on a BHO Thumpin Willow! 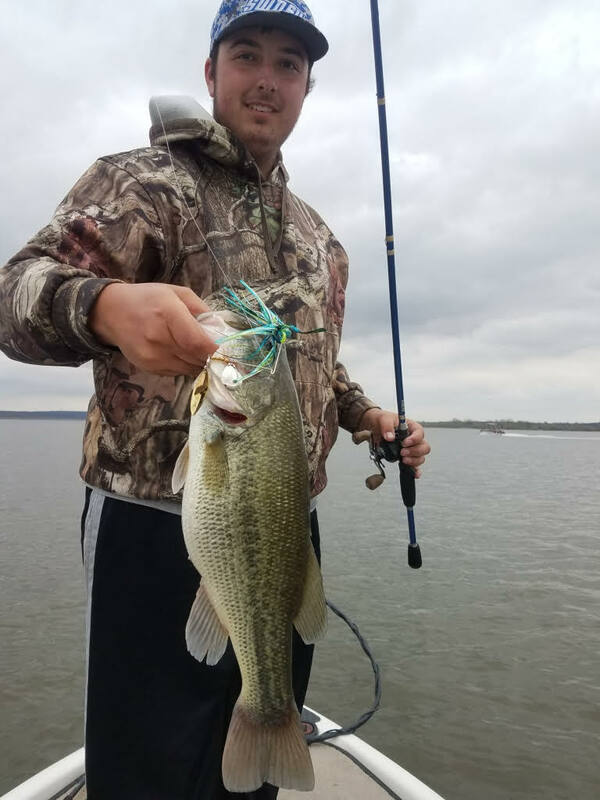 3/8oz BHO spinnerbait, Crappie approved! 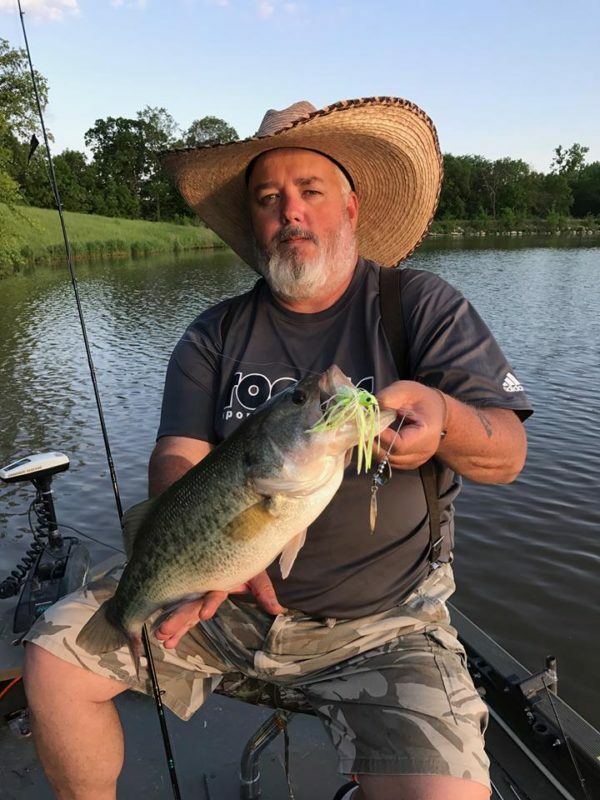 Fish caught on a Chubby's bug jig! Robert, using a BHO Thumpin Willow in chartreuse Shad! 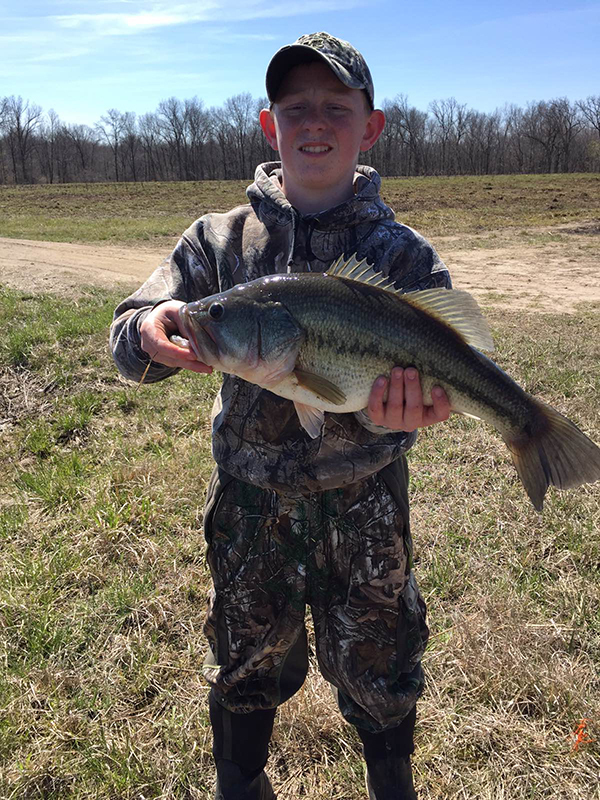 Tyler, shot his bird with us opening morning...... time for fishing! 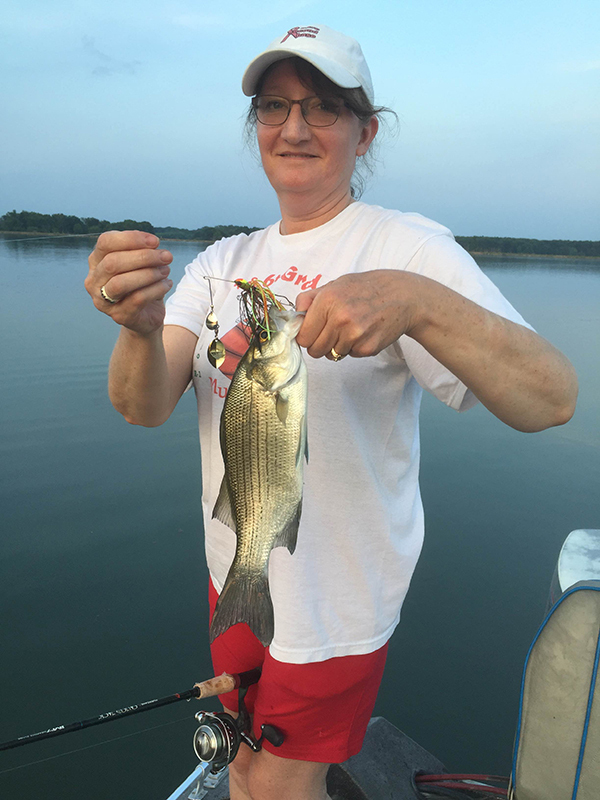 Lisa Smith, caught on a Thumpin Small Fry! 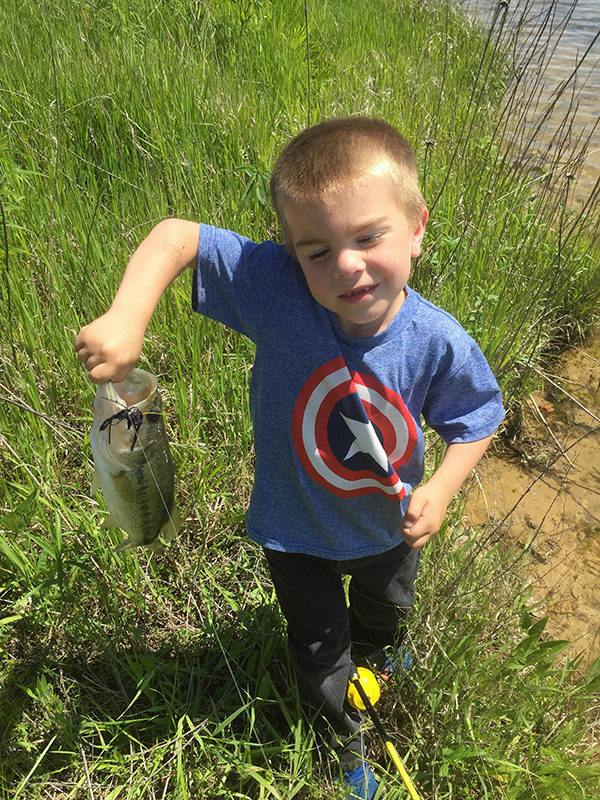 Christian, using a Crappie Jig! 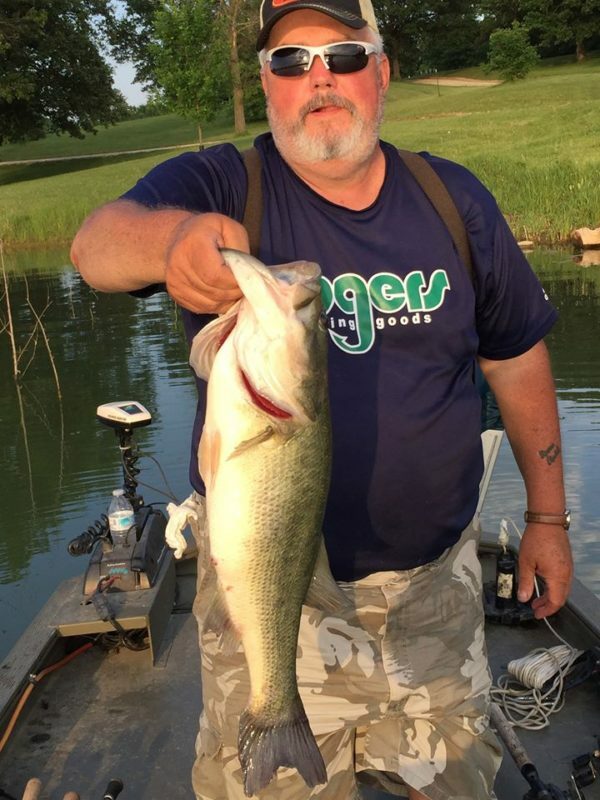 Johnny Collis, caught on a BHO Musky Shake bladed jig! 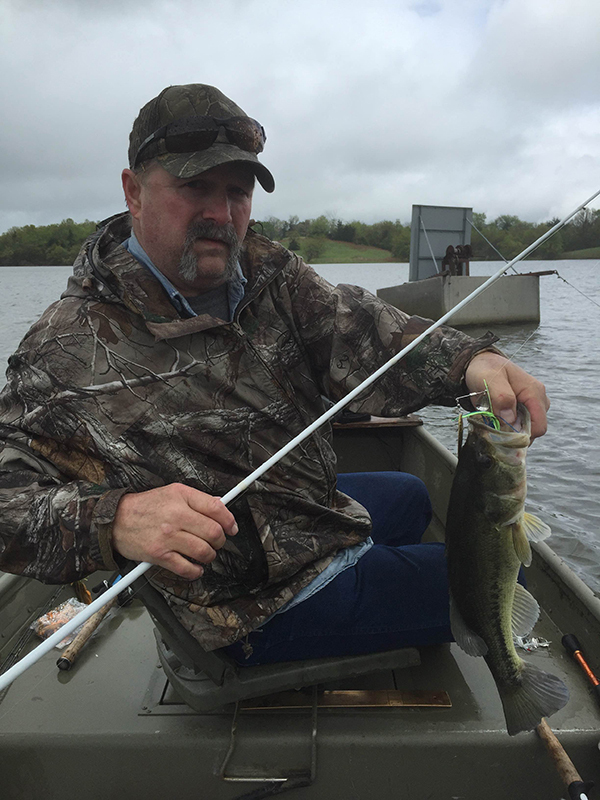 Johnny Collis, caught on a Black Red BHO Musky Shake bladed jig! 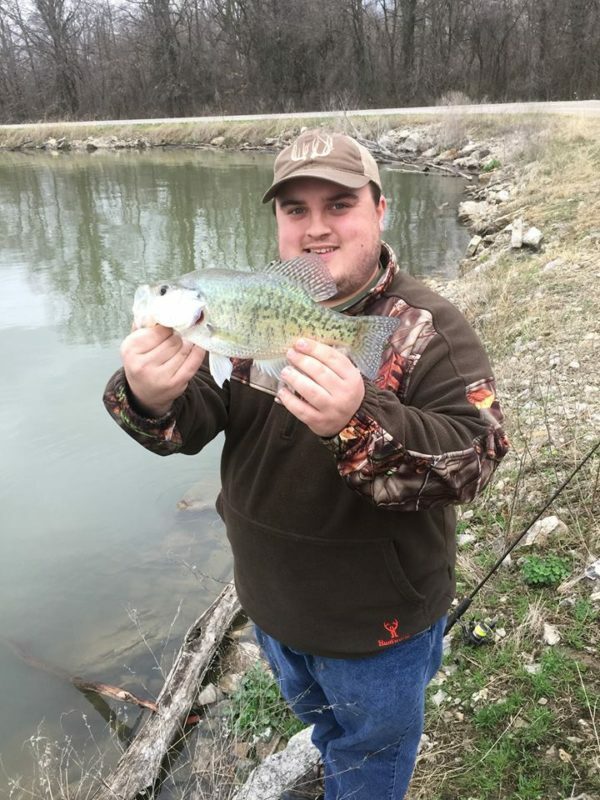 Nice fish, young Mr. Wilson! 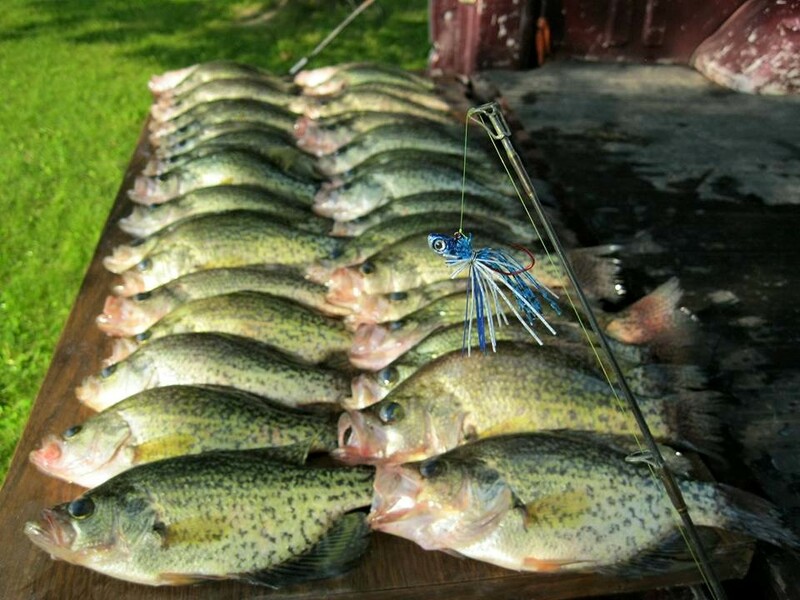 Getting it done with a Mega Chomp Crappie Jig! 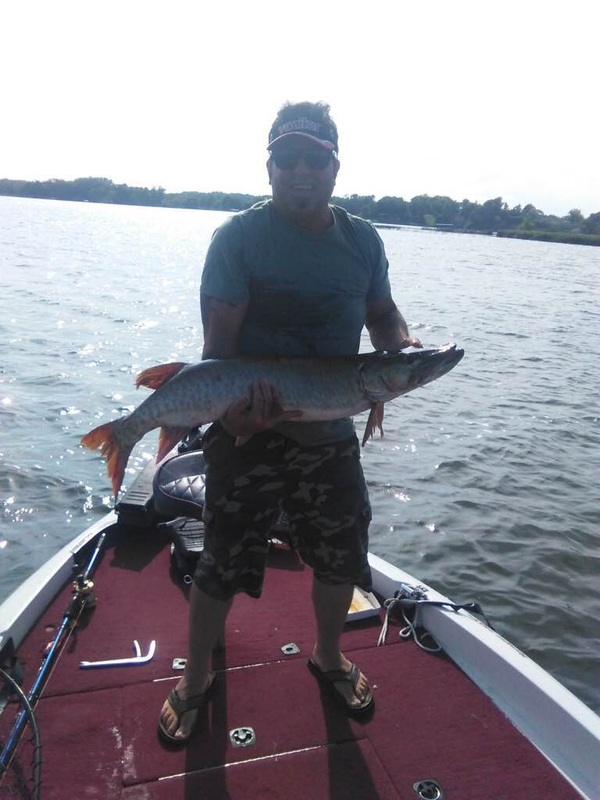 Eric Morris, Musky on a Mean Green BHO Midnight Thumper! 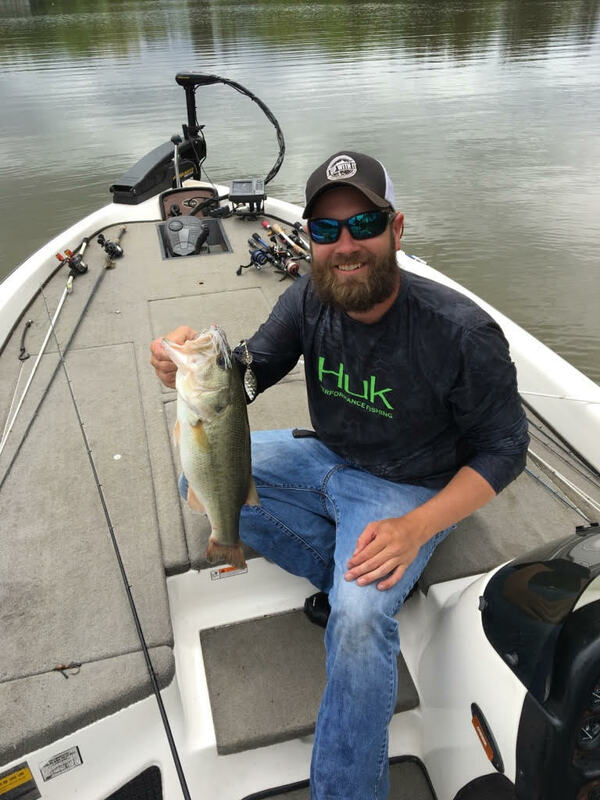 Eric Morris, pumkin Chartreuse spinnerbait! 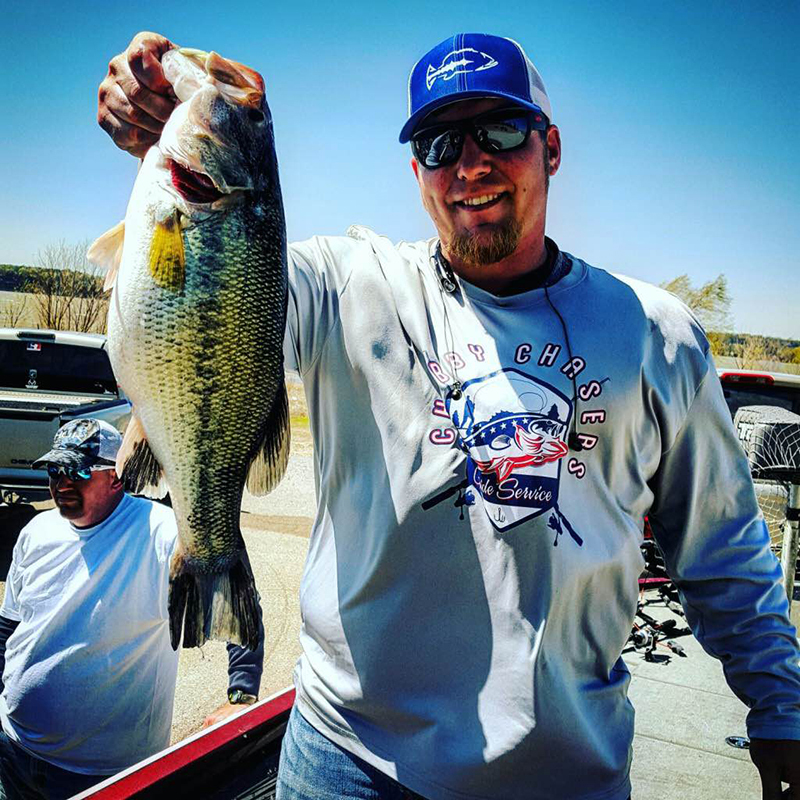 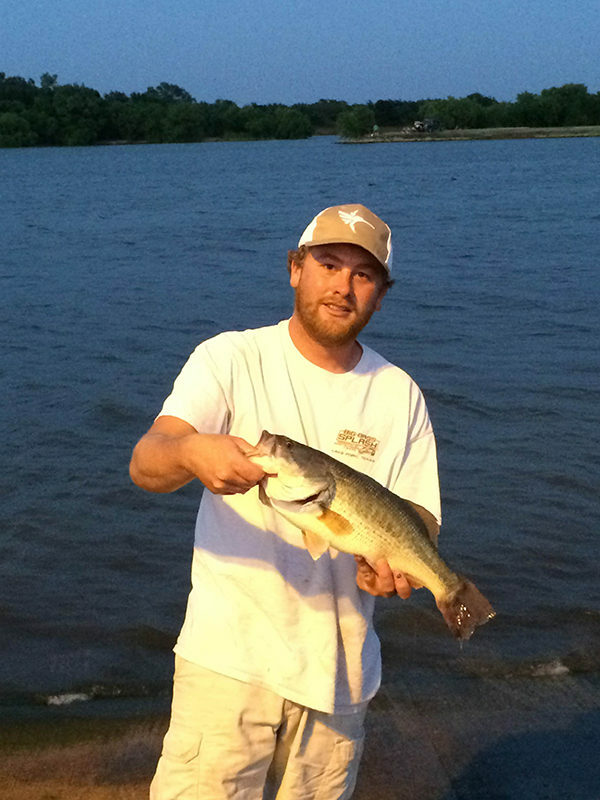 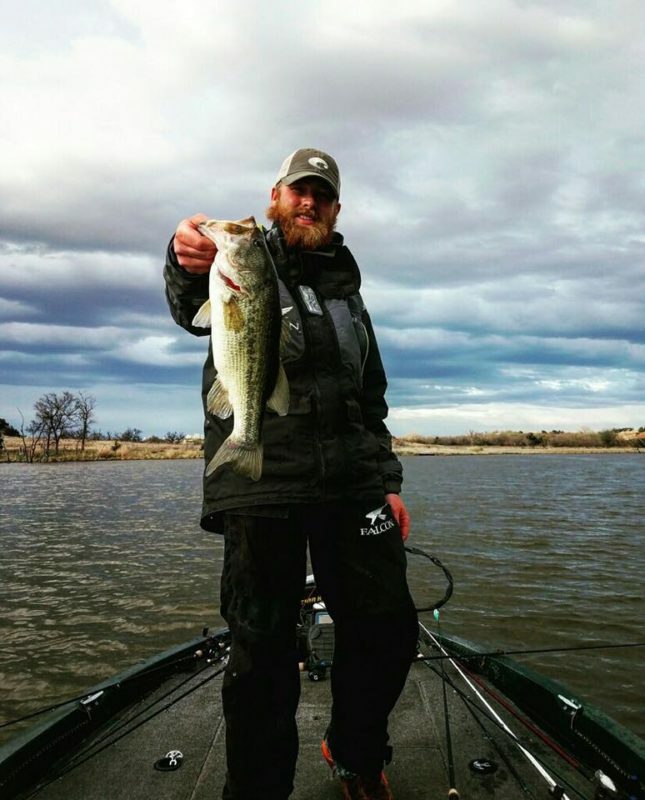 Jason Whitehead, Chrome baby Bass In-line Spinner! 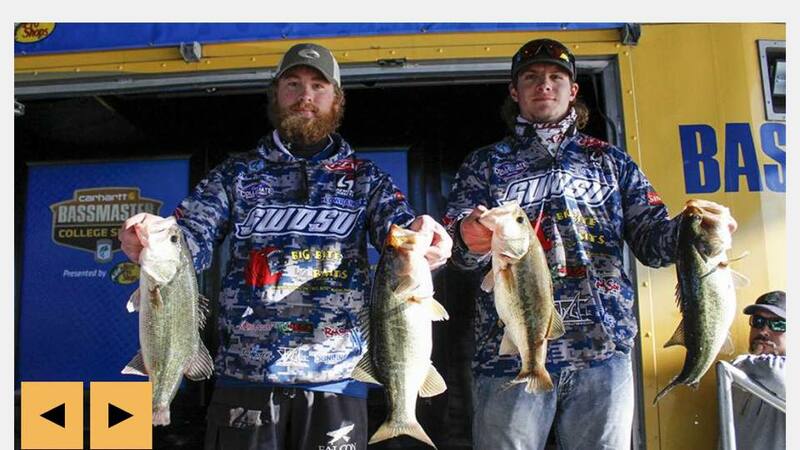 Dalton Warrington, SWOSU, with another nice finish! 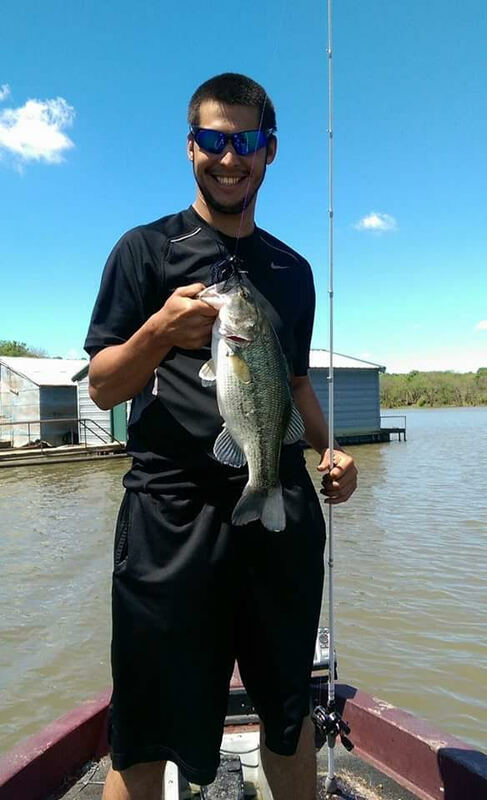 Dalton Warrington, getting it done with Mega Chomp! 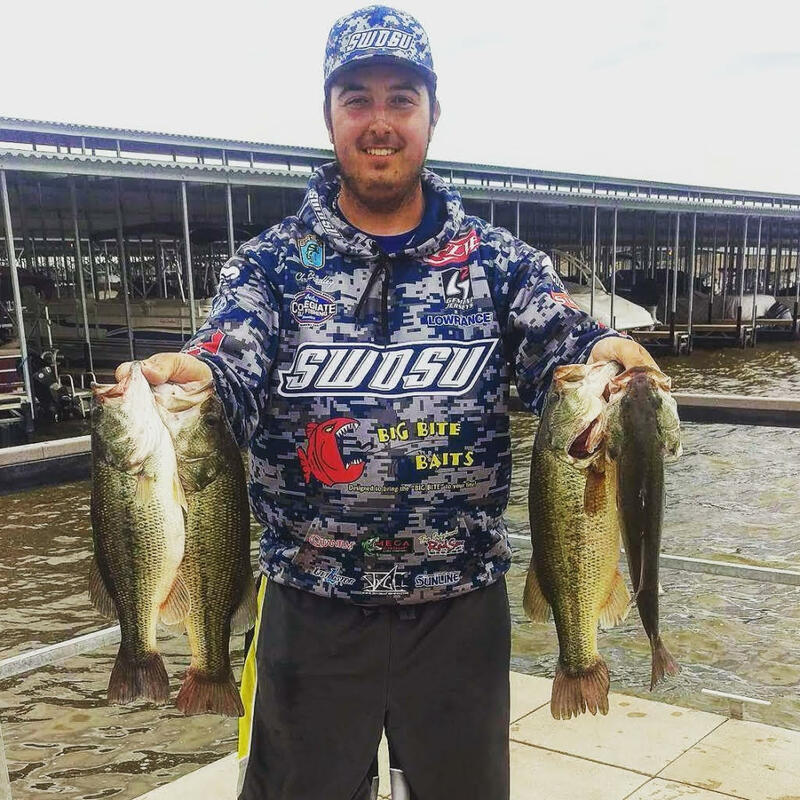 South West Oklahoma State University, with a nice finish! 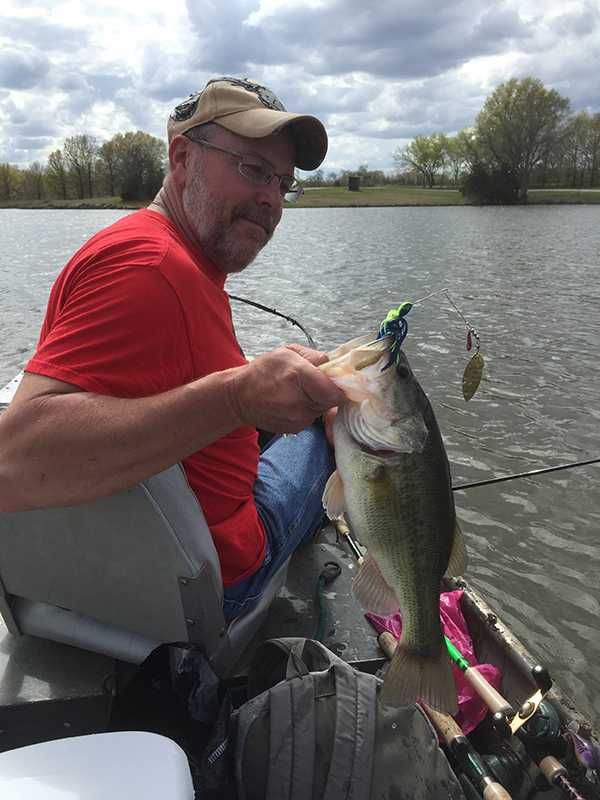 Chris Bradley, throwing a Chartreuse White BHO Thumpin Willow! 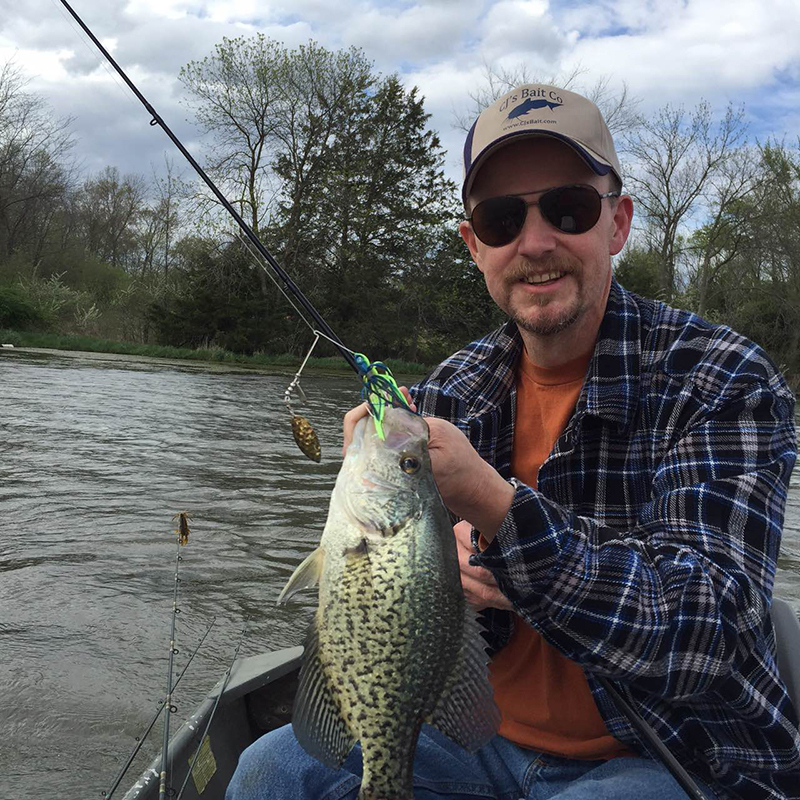 Nice Crappie, on the Pro Series Crappie jigs! 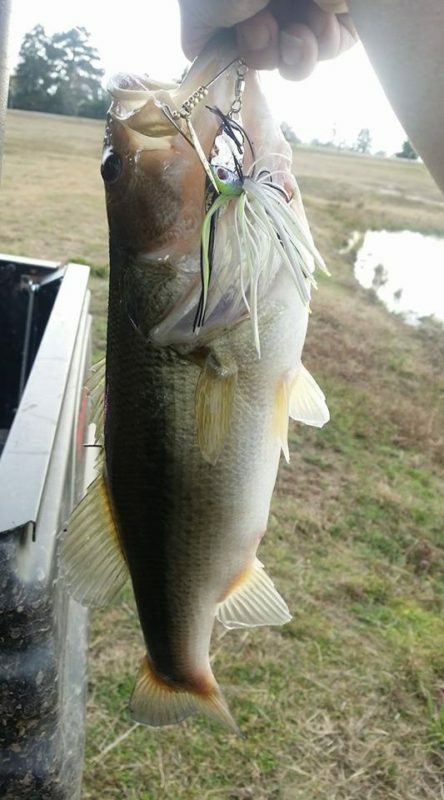 James Hicks, using a BHO Spinnerbait in Chartreuse White! 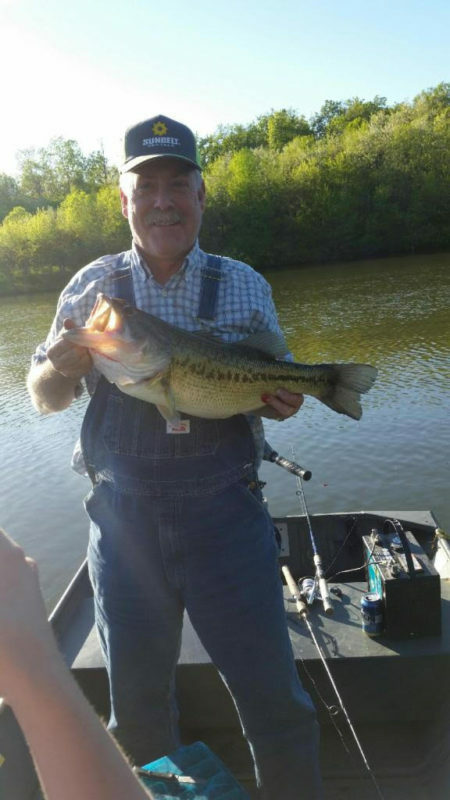 Mr. Hicks, with another fine fish! 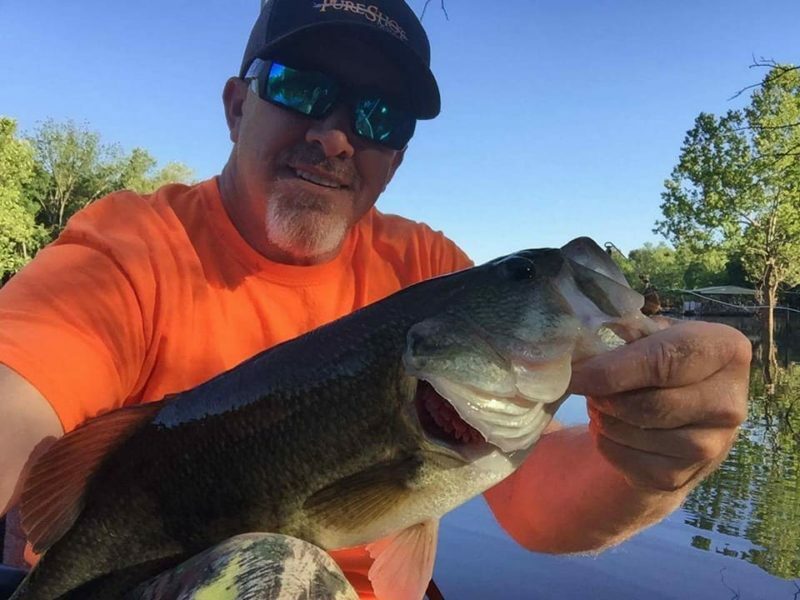 Gone Fishing Pro, Greg Oxford, using a BHO Spinnerbait! 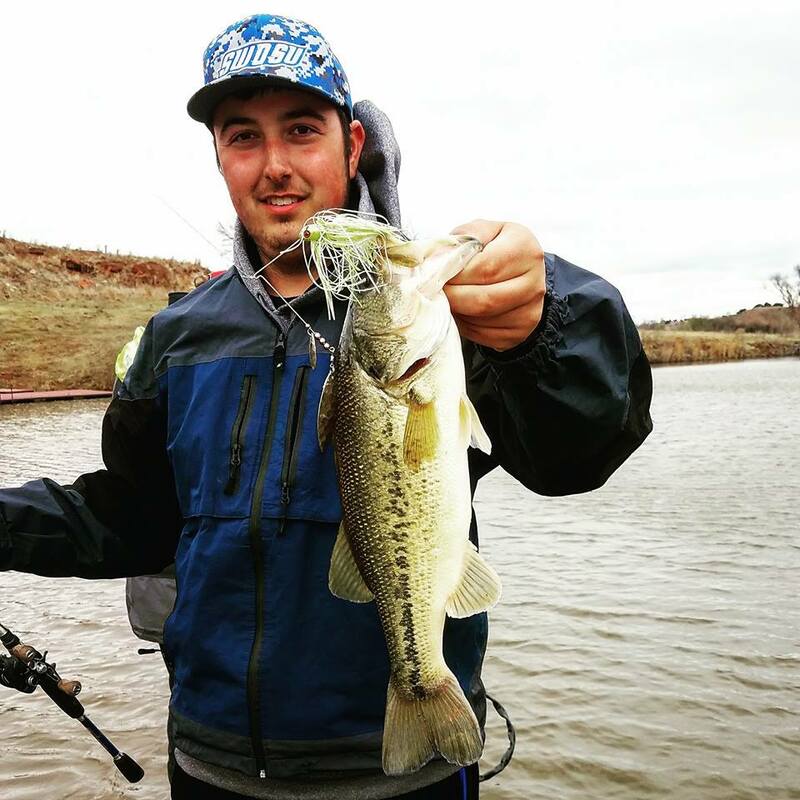 Dalton Warrington, Caught on Mega Chomp Lures! Gone Fishing Pro, fishing the BHO Thumpin Mag Willow in Bullfrog! 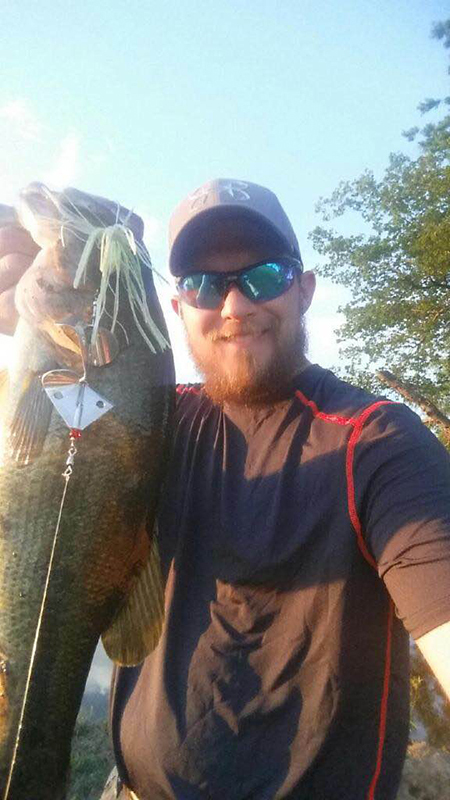 James Hicks, fishing a BHO Spinnerbait! 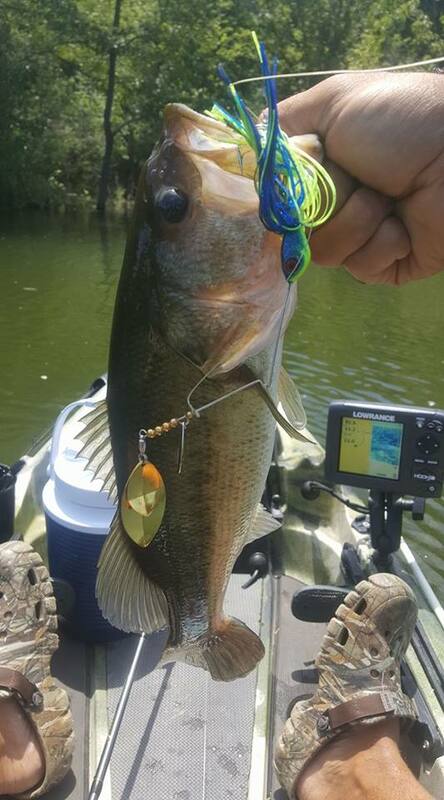 Amanda Yates, fishing our new Hexed Series in the new TNT color! Chris Bradley, caught on a BHO Thumpin Mag Willow! 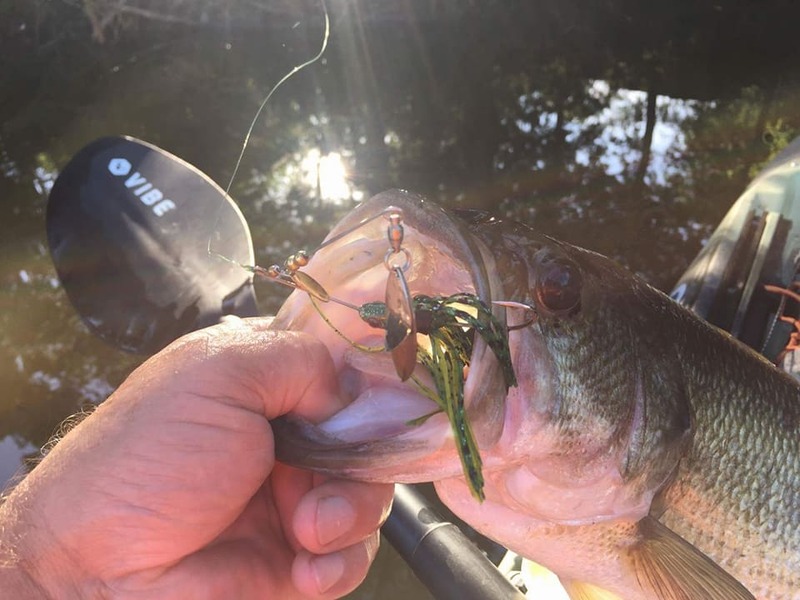 Kagney Brown, Tarpon on an In-line Buzz! 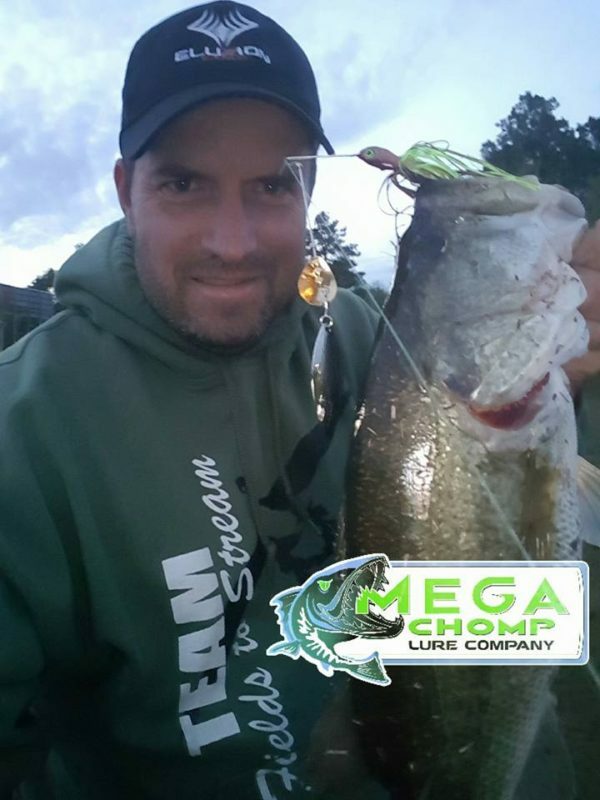 Chris Bradley, Getting it done with Mega Chomp! 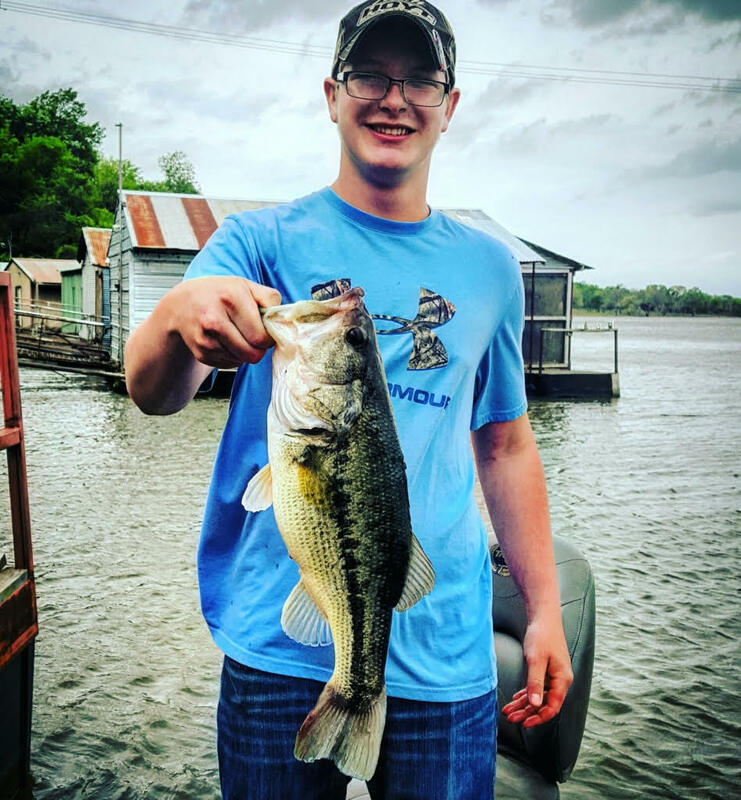 Jacob Foote, heck of a fish Buddy! 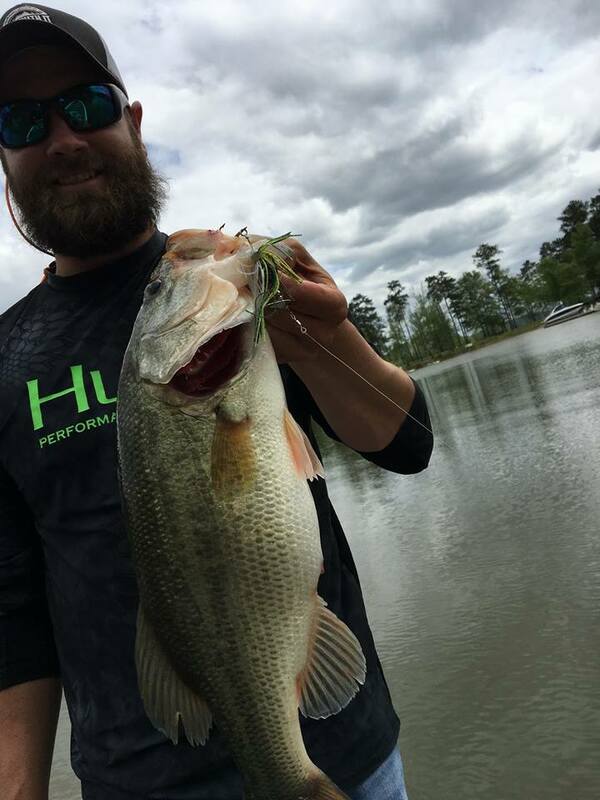 Jason Whitehead, caught on a BHO Thumpin Willow in Gizzard Shad! 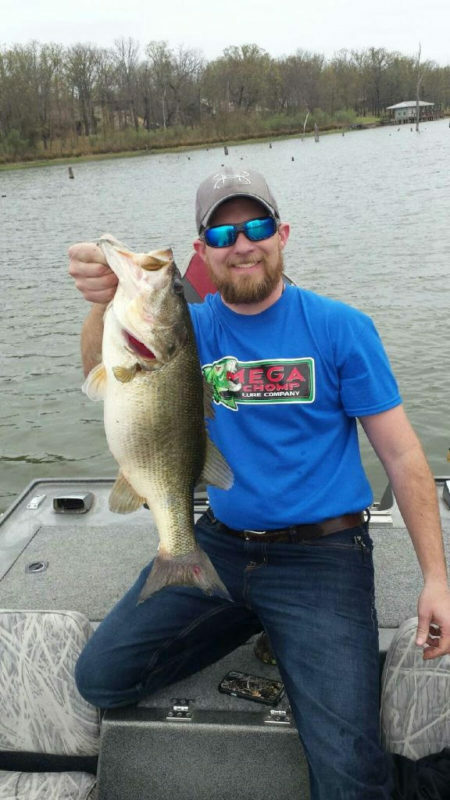 Matt Thornburg, caught on Mega Chomp! 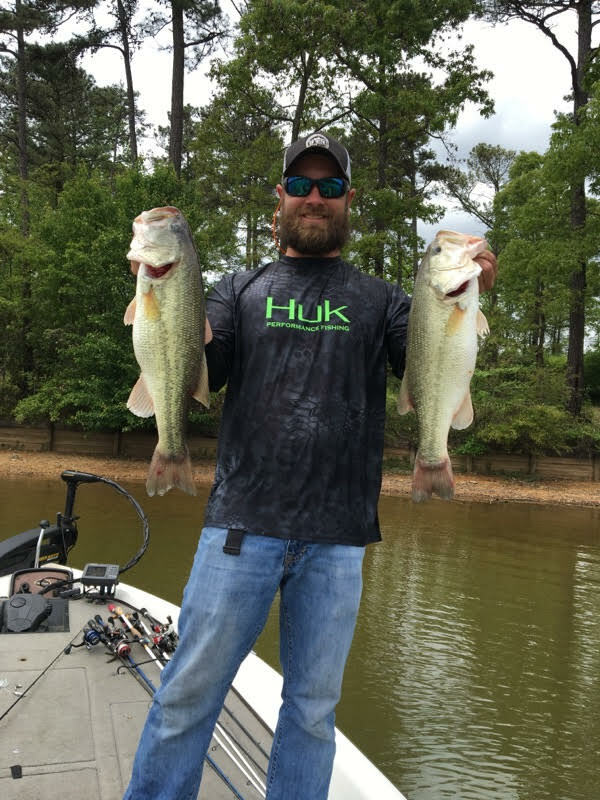 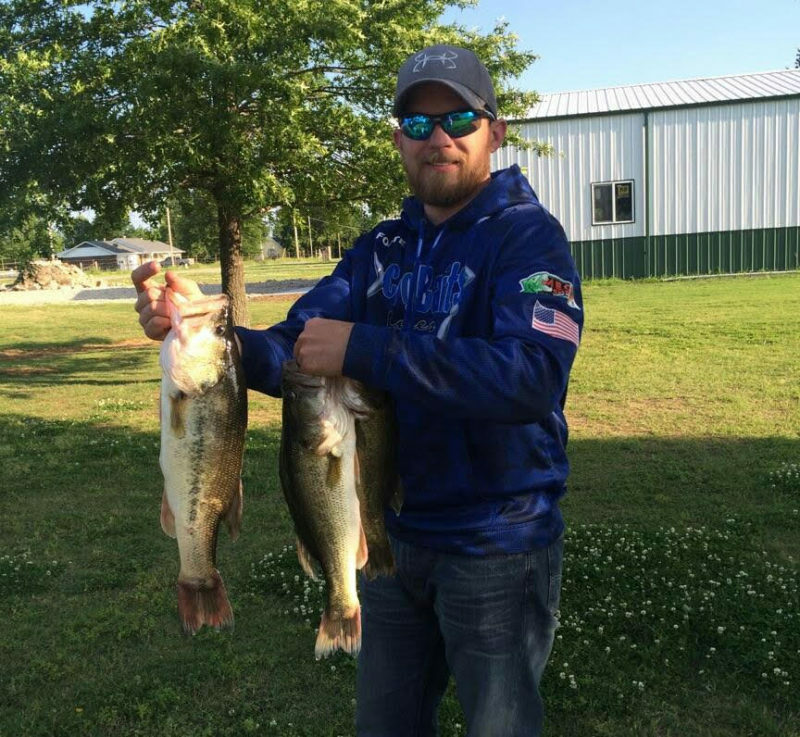 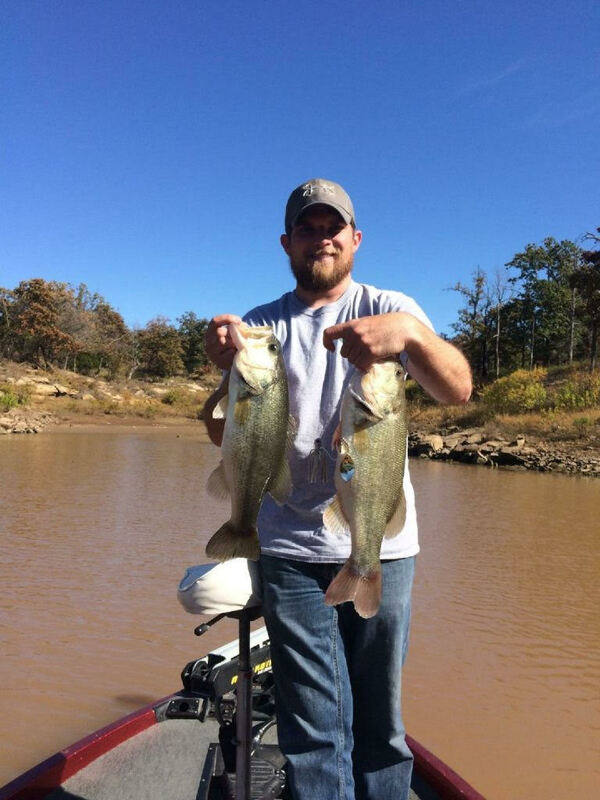 Jason Whitehead with a couple of nice fish on Mega Chomp! 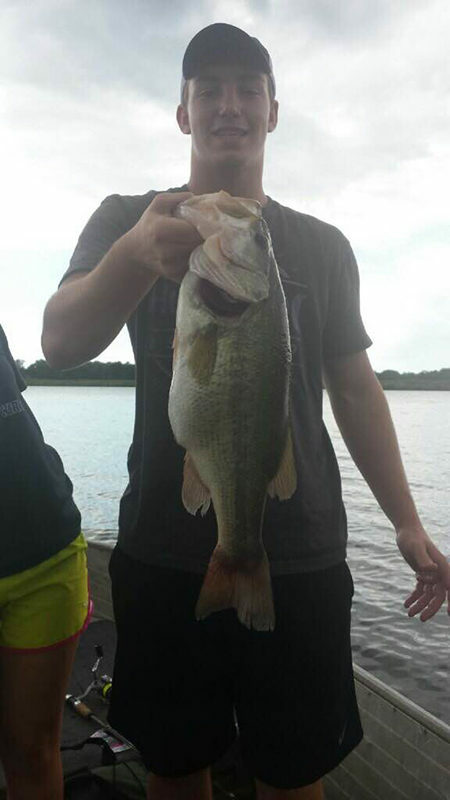 Jacob Foote, getting it done with Mega Chomp! 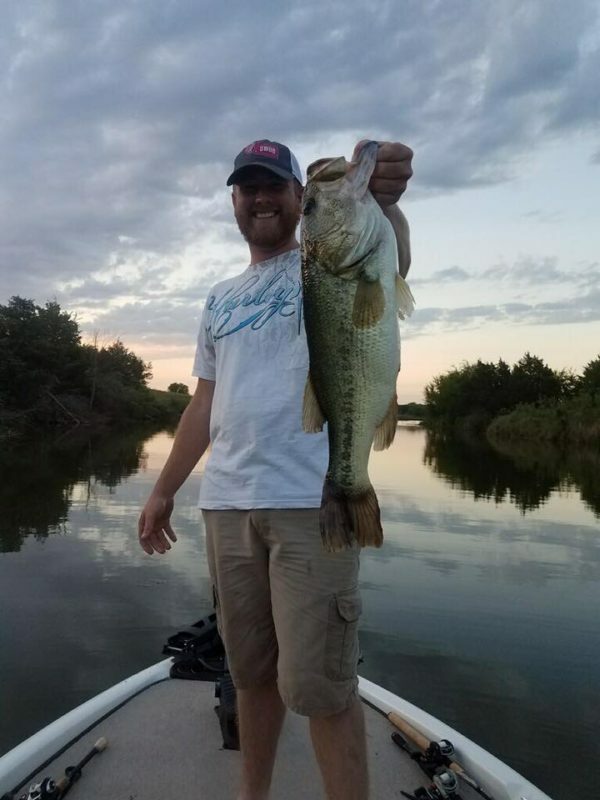 Kenny Wilmath, beautiful fish on a Chubby's Bug! 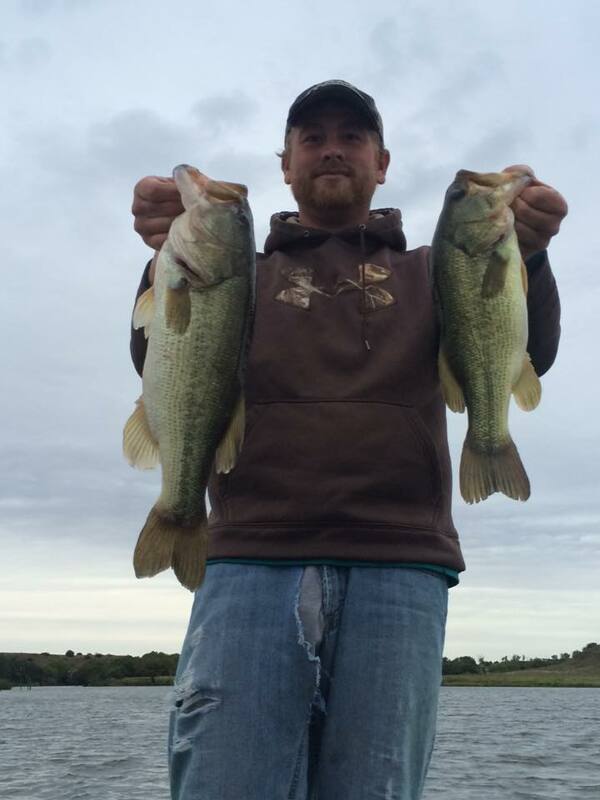 Thanks for the Help with that jig line Buddy! 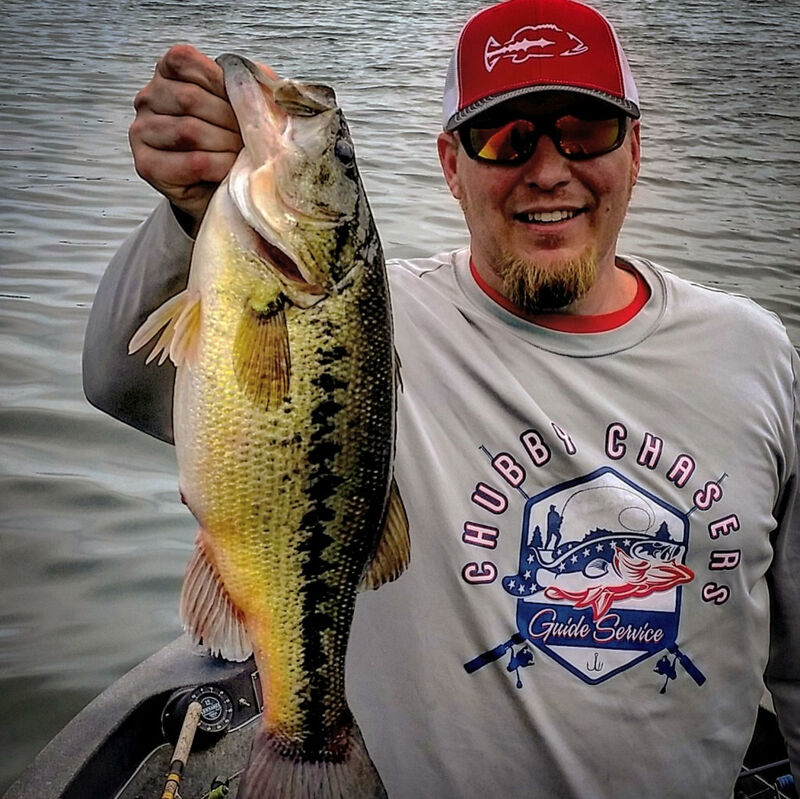 Missouri Craw Chubby's Bug, getting it done! 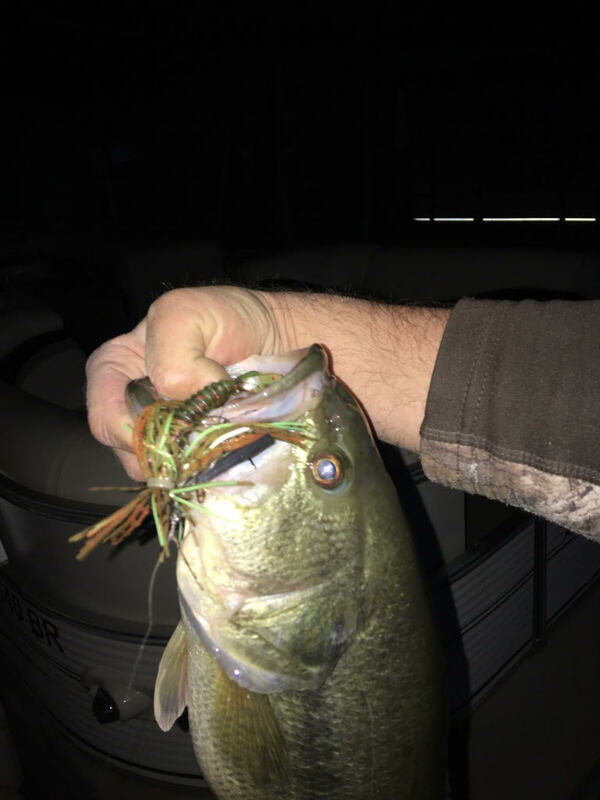 Unknown fisherman, caught on a Chubby's Bug jig! 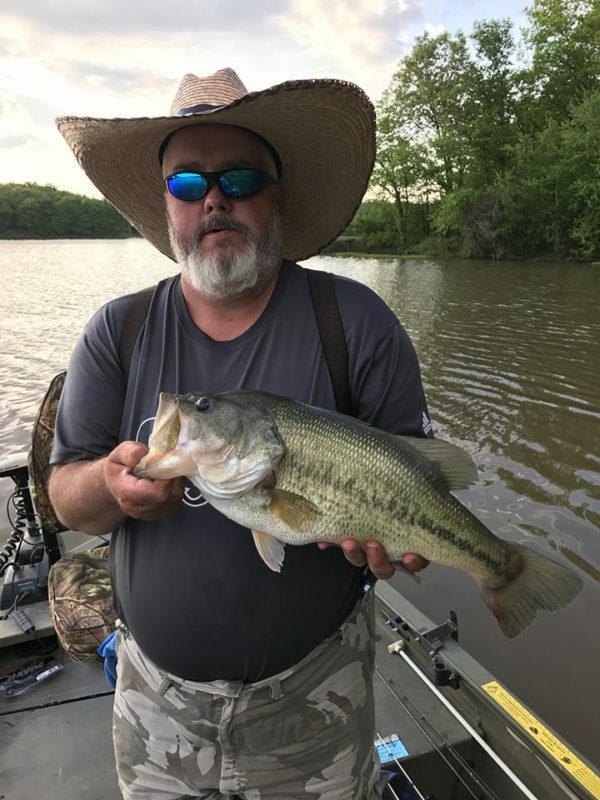 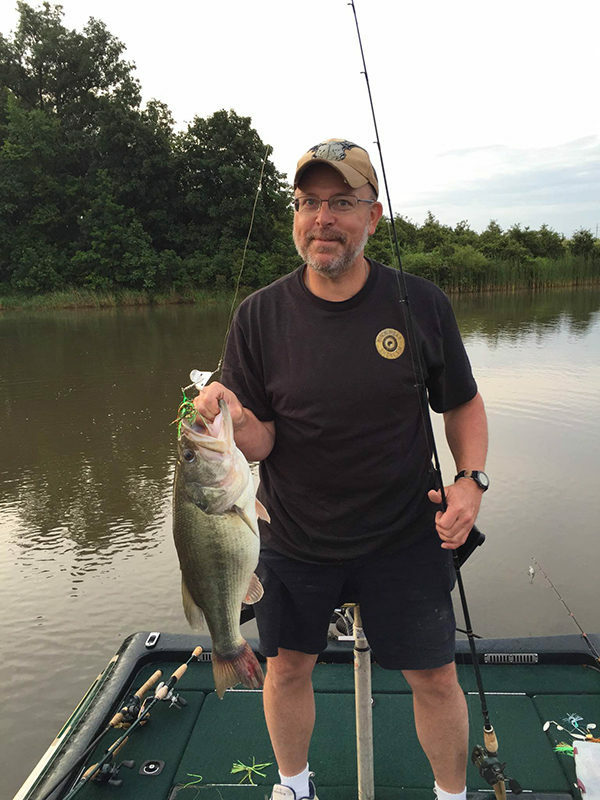 Unknown fisherman, Biggest Bass - caught on a Chubby's Bug jig! 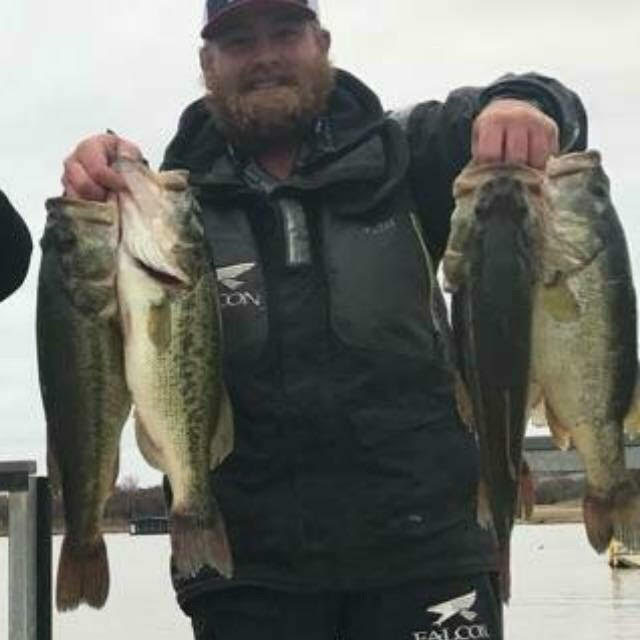 Dalton Warrington, Awesome day with Mega Chomp lures!